Ski-Lifts run private coach airport transfers to Tignes 365-days a year. We can provide coach transfers to Tignes from Geneva airport as well as Lyon, Grenoble and Chambery airports and several train stations as well. 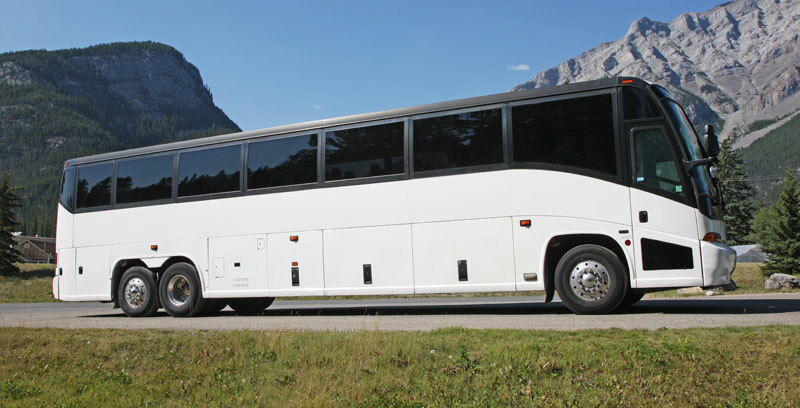 Coach transfers are ideal for larger groups and give them the opportunity to travel to Tignes all in the same vehicle. They are also the most cost effective option for larger groups and are a service that most other transfer companies cannot offer. With a coach transfer you do not have to share your vehicle with anyone else, you are met at the airport and taken directly to your accommodation in Tignes. This means there is no waiting time at the airport. If your flight is delayed, your driver will still be there to meet you when you do arrive. Your return private transfer from Tignes will pick you up directly from your accommodation. We confirm your exact pick up time, the afternoon before you depart by SMS text message and it is tailored exactly to your flight time or your own personal demands.